Most passwords can be reset in 30 minutes with an appointment. Reserve your password reset appointment and enjoy a complimentary beverage while you wait! Typically 30 minutes or less with an appointment. Price is per password removed. 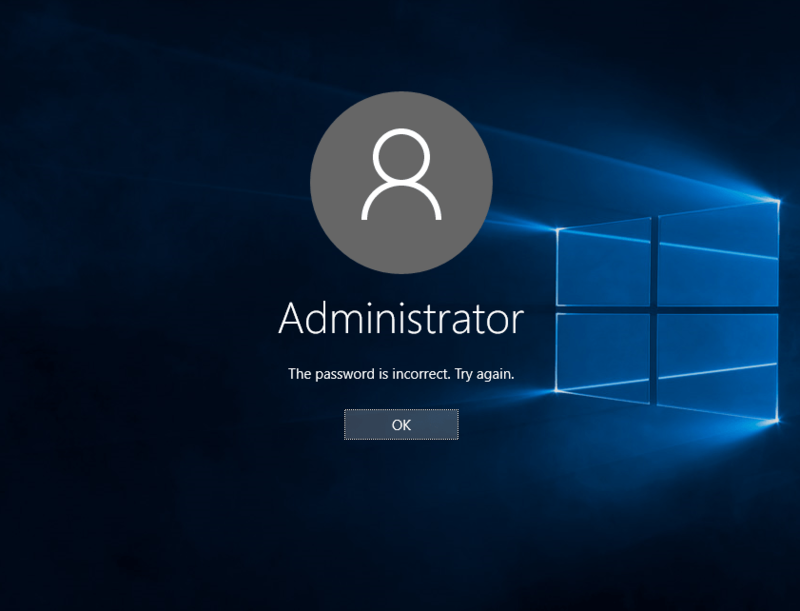 If there are multiple passwords that need removing, such as a startup password before anything is displayed on the screen, and a second Windows account password, there would be two passwords being removed. Password removal requires physical access to the computer. Services can be performed in our store, or at your home or business (different pricing applies to on-site password removals). Get computer support and IT solutions that create harmony between you and your technology.